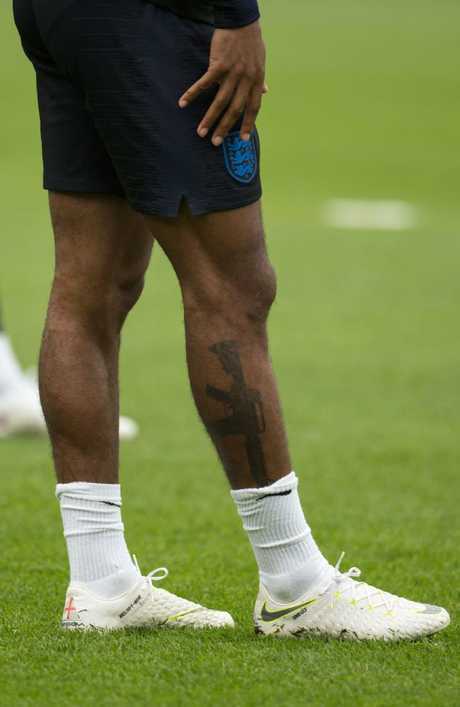 RAHEEM Sterling has triggered the fury of anti-gun campaigners - by unveiling a new tattoo of an M16 assault rifle on his right leg. They called for the striker, 23, to be dropped from the England World Cup squad, with one saying: "That tattoo is sick." An anti-gun campaigning mum whose son was shot dead said Sterling's new tattoo is "an absolute disgrace." 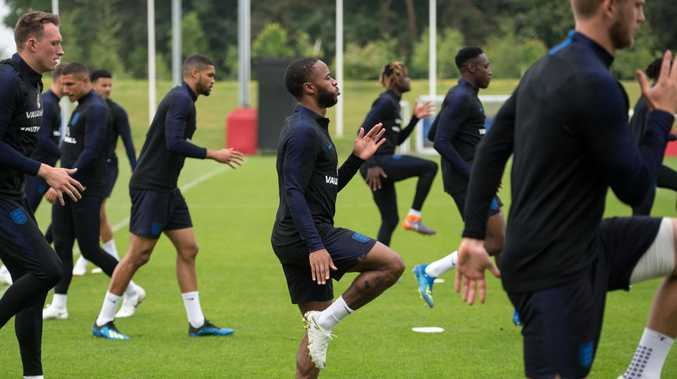 Lucy Cope, 63, of Mothers Against Guns, said it was "sickening" the 23-year-old Manchester City striker was showing off the tattoo to his Instagram followers - many of them impressionable youngsters. And she called on him to be dropped from England's World Cup squad unless he gets rid of it. "This tattoo is disgusting," she added. "Raheem should hang his head in shame. It's totally unacceptable. 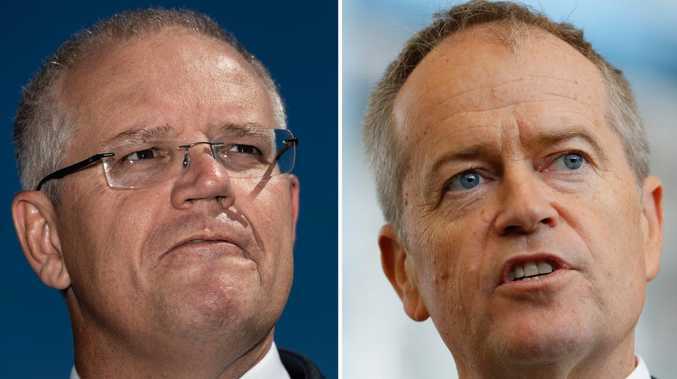 "We demand he has the tattoo lasered off or covered up with a different tattoo. If he refuses he should be dropped from the England team. He's supposed to be a role model but chooses to glamorise guns." Sterling, aged nine when his dad was shot dead in Jamaica, shared a picture of the new tattoo on his right leg with 3.6 million Instagram followers. It was taken as he trained with England in Burton, Staffs. More than 60 people have been killed in gun and knife murders in Raheem's home town of London so far this year. Iffat Rizvi, who runs the Starr anti-guns campaign, said: "This is disrespectful to young people who lost their lives."